Airbnb on Thursday said that it hired airline industry veteran Fred Reid away from an autonomous flight vehicle startup backed by Google co-founder Larry Page. The move was described as part of an effort by the San Francisco based firm to add “how you get there” to an Airbnb platform that already features lodging and activities. “I’m not interested in building our own airline or creating just another place on the internet where you can buy a plane ticket, but there is a tremendous opportunity to improve the transportation experience for everyone,” said Airbnb co-founder and chief executive Brian Chesky. In his job as global head of transportation, Reid will focus on travel partnerships and services, according to Airbnb. Reid was hired away from his role as president of Cora Aircraft Program at Kitty Hawk where he oversaw development of autonomous electric aircraft capable of taking off and landing vertically, Airbnb said. Reid’s airline industry experience includes being chief executive at Virgin America. “Whether in the air or on the ground, there are tremendous opportunities to create products and forge partnerships with other companies that make travel easier and even fun,” Reid said, noting the mission could take years. 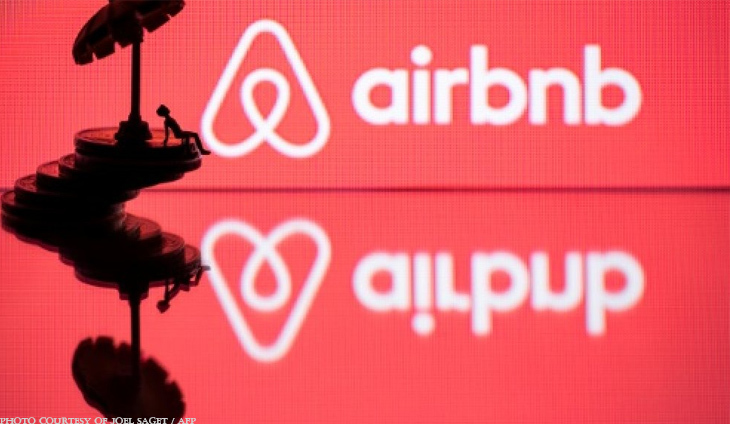 The move comes with Airbnb preparing for an initial public offering (IPO) as soon as the middle of this year at a valuation estimated to be more than $30 billion. The lodging startup last year said its quarterly revenues topped $1 billion for the first time. A a day or two is never enough to celebrate businessman Tonyboy Cojuangco's special day.